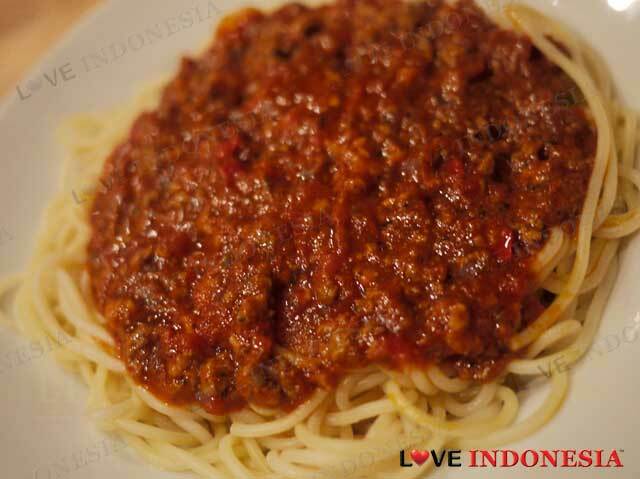 If you are convinced that your aunt's spaghetti bolognese is the next best thing since fried rice, wouldn't you want to share this information with the world? Well that is exactly what Pasta Basta did. A family recipe that started in 1962, Pasta Basta is so very proud of their spaghetti bolognese that they made it sure that it was known and of course, tasted by as many people. 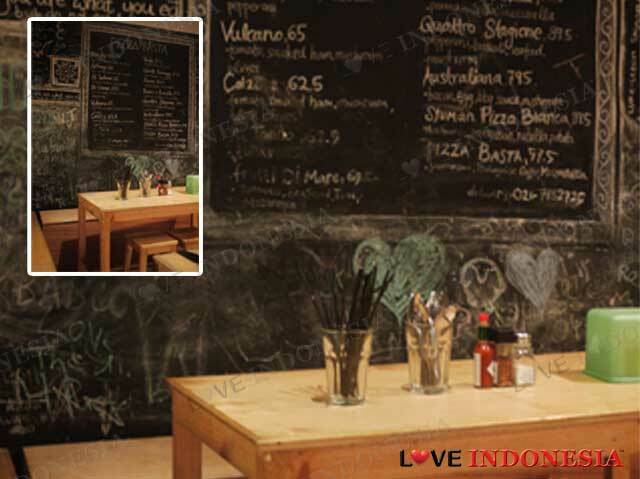 Located off the main streets of Kemang Raya, Pasta Basta has been getting a good reputation for both their homemade spaghetti and also for their cramped 'warung-style' domain. The place is very casual and the chalkboard walls with random scribbles everywhere actually makes this this place feel very cozy. This location is always visited by loyal and regular customers who crave a bit a protein, carbs and a dollop of tomato sauce. When you visit Pasta Basta, you better be someone who enjoys an good bowl of spaghetti as this is the only thing on the menu. Their bowl of spaghetti is as simple as any proper pasta dish should be. But their al-dente spaghetti with unique and hearty tomato base sauce is the one dish that keeps loyal fans popping by here incessantly. A couple of months after they expanded by adding a Pizza Basta, thanks to the success of their Pasta Basta. Expect to chow down on homemade simple Margherita pizza that has beef, parma, anchovies and of course their speciality the Pizza Basta that comes with their special bolognese ragu. 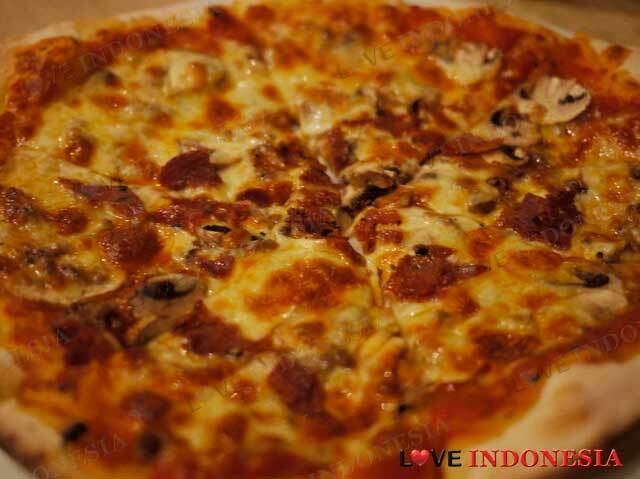 resto ini sangat simple karena cuma menyajikan 2 italian menu: spagetti & piza dengan size medium & large. Mereka juga bisa deliver, tapi areanya masih terbatas di seputaran kemang. So, kalau mau cari tempat utk breakfast, lunch or dinner yang simple & cepat, boleh deh tmp ini dicoba! What is near "Pasta Basta"?